Contact Us – Whitfield Welding Inc.
Whitfield Welding Inc. is proud to be a welding partner with Absolute Welding Inc. Their goal is to provide customers with the best quality and service available in the welding industry. Absolute Welding Inc. has dedicated welding facilities with the knowledge and welding technology to maximize a die’s life, repair a damaged mold and perform specialty welding. 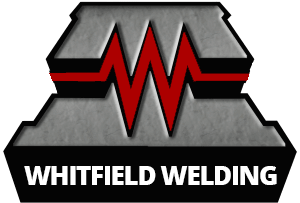 Whitfield Welding Inc. and Absolute Welding Inc. want to make your company more profitable with facilities in Borden, Indiana and in Windsor, Ontario.